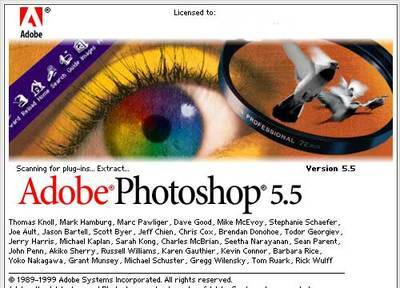 Once upon a time in internet caveman days, I learned to use the fantastic graphic software program Photoshop. Old versions - (legal and fully functional), now classed as abandonware (software with no support) - are available for free. I put this on a laptop, it is still grunty and does everything I need it to do, in fact - I am still discovering ways to do things. The cost of software is prohibitive for many people. I am not hot on the idea of having everything in the 'cloud' where your work, images etc are sitting out there able to be hacked, stolen or altered. The internet is constantly changing so it is a good idea to download while it is still there and put it to external storage.